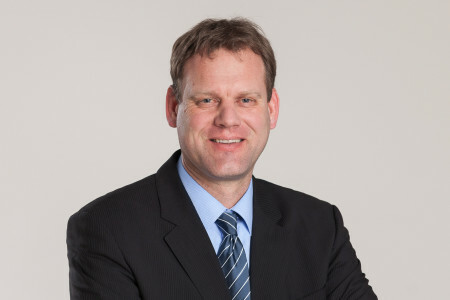 Carl Heinrich Bruhn is the founder and CEO of Amatheon Agri Holding NV. A trained agronomist and an experienced entrepreneur, Carl has been in the agribusiness sector for more than 20 years. 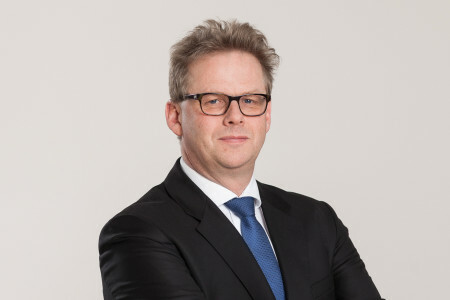 Previously, he was the Head of Mergers & Acquisitions at Nordmilch, and the Executive Director of Sachsenmilch Group – one of the leading German dairy companies. In 2004, Carl started his own farm management, agri consulting and bioenergy company before focusing entirely on Amatheon since 2011. Herwig Tilly is the Director of the Farming Division at Amatheon Agri Holding NV. After working in the agribusiness sector for more than 15 years and heading several large-scale farms in Germany, Herwig brings extensive knowledge on agricultural processes and international farm management. Before joining Amatheon Agri in 2012, he directed Farming Operations in Chile and led a large-scale operation growing both traditional and specialised crops. 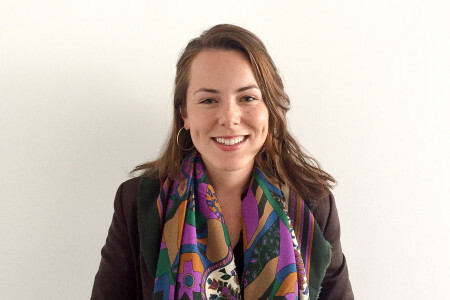 Victoria Cavanagh is responsible for planning and implementing Amatheon Agri’s sales, marketing and product development activities, and positioning the company as a leading food supplier for clients worldwide. She brings nine years of experience in international development and communications across public and private organisations in both Africa and Europe. Prior to joining Amatheon, Victoria worked for the United Nations (UN) in Rome and was responsible for marketing UN logistics and supply-chain services to international organisations and governments. She is an Australian citizen and previously lived in Zambia and Zimbabwe.